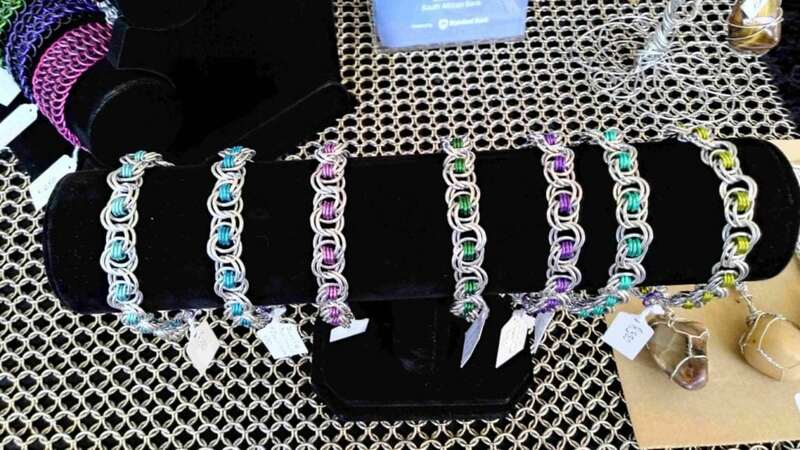 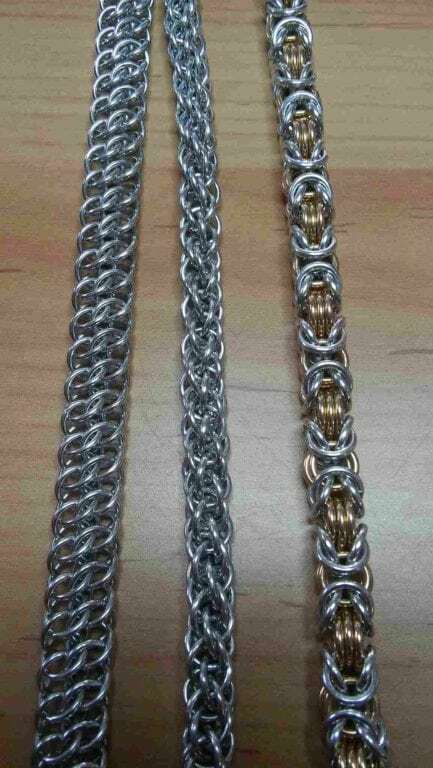 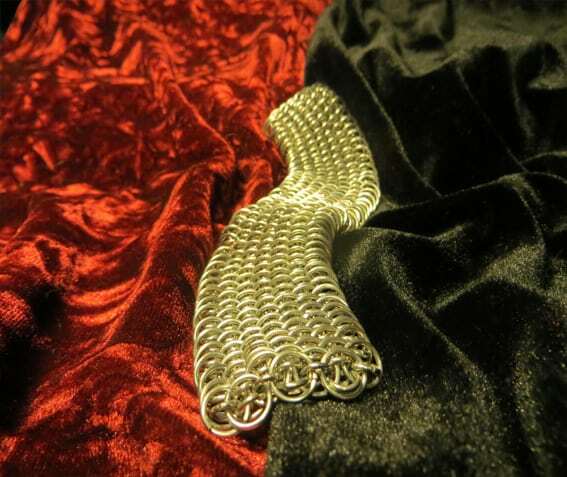 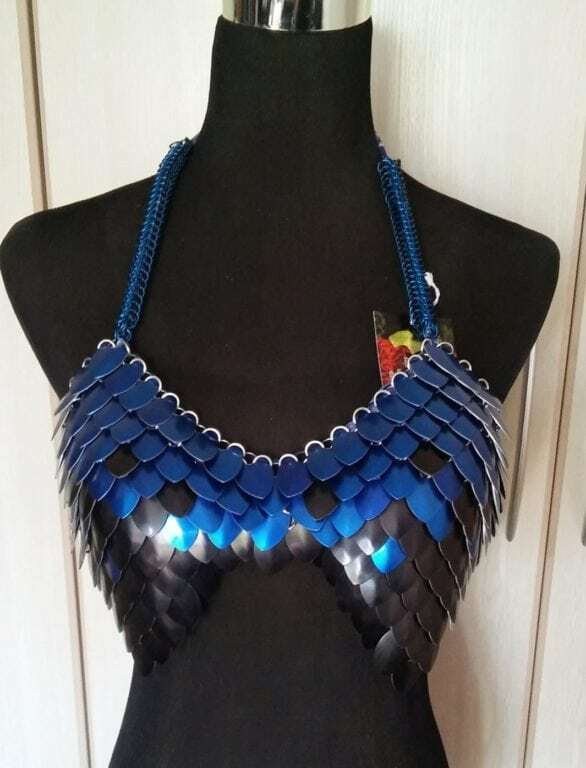 Hand crafted chain maille and scale maille jewelry and accessories. 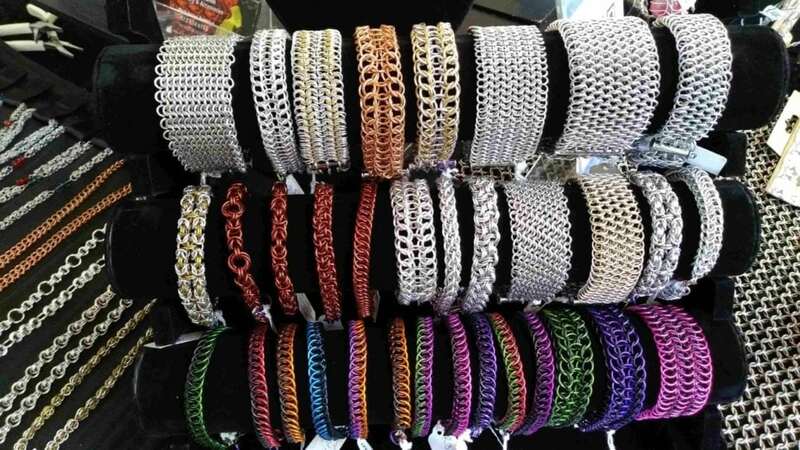 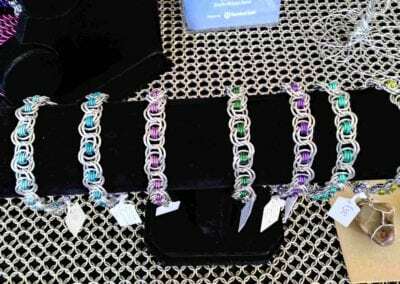 Products include a variety of necklaces, bracelets, earrings, pendants, table cloth weights, decorations, scale maille outfits and other miscellaneous wares. 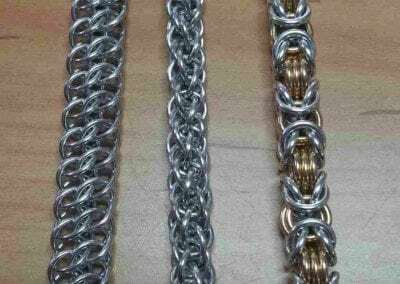 Products are custom filled and custom orders can be taken. 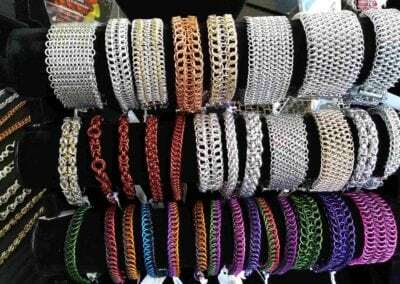 Quality imported Canadian materials are used in wares.